I don't think I hide the fact well enough that I am obviously a cat person (especially with pictures of me home kitties from previous posts) but a lot of people were asking me why. I understand so many people out there are either "dog" or "any other animal" person rather than a "cat" person but perhaps this video I stumbled into might give an idea why I prefer a cat. 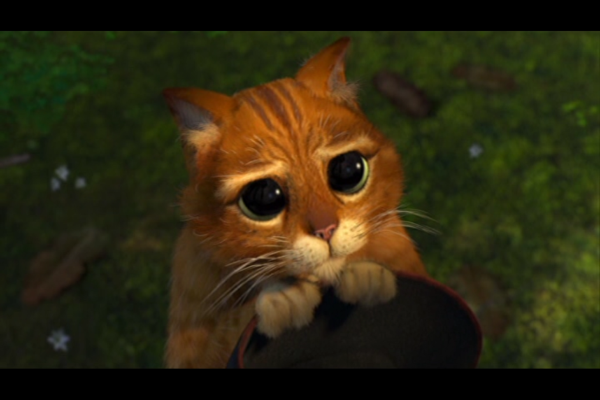 That's how cats ask for something they want. Elegance and "like a boss"
and if that doesn't work, whip out the "Stare of Death"
thank you so much for supporting! i have to be honest, you're the first girl i know that likes spiders.